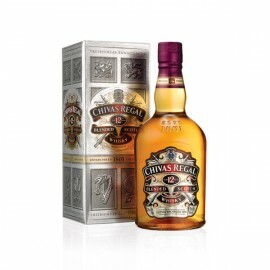 Whisky Chivas Regal 750 ml. 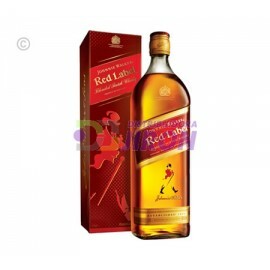 Whisky Chivas Regal 750 ml. Whisky Chivas Regal Litro. Whisky Chivas Regal Litro. Whisky Something Special. 15 anos. Whisky Something Special. 15 anos. 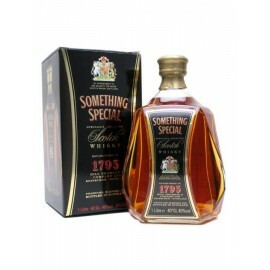 Whisky Something Special. 750 ml. Whisky Something Special. 750 ml. 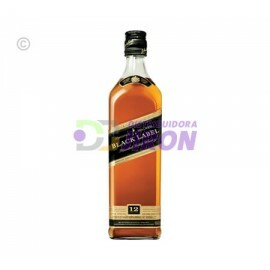 Whisky Johnnie Walker. Etiqueta Roja. 750 ml. 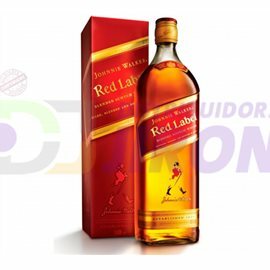 Whisky Johnnie Walker. Etiqueta Roja. 750 ml.